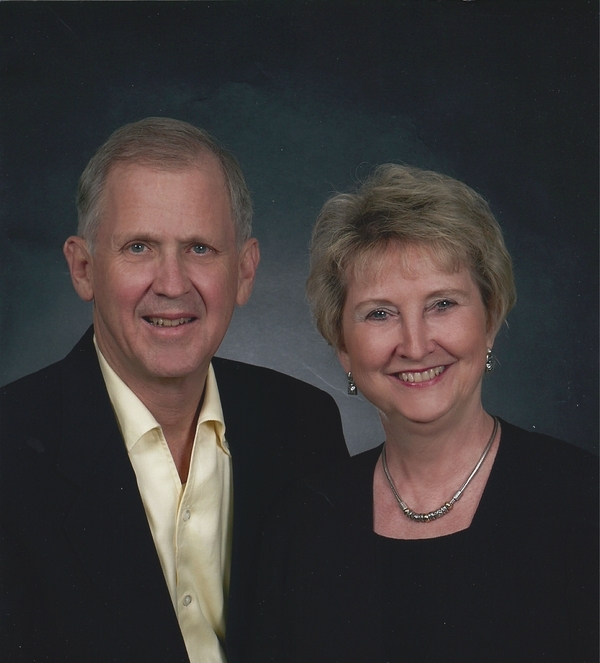 Dr. Tucker founded his dental practice in Alva, Oklahoma in 1971. Born in Wichita, Kansas Charles was raised in Burlington, Oklahoma where he graduated high school there and later attended Southwestern Oklahoma State university in Weatherford. He received a degree in pharmacy and went on to attend the University of Missouri at Kansas City's School of Dentistry. He served a hospital family practice residency at St. Anthony Hospital in Oklahoma City. He has spent the past twelve years training in functional medicine-specifically naturopathic medicine. Charles and his wife, Jane, have three children: two sons, Tony and Monte, and one daughter, Darla. Charles enjoys golf, hunting, fishing, snow skiing, and traveling with his wife Jane. He is a member of the Alva First Baptist Church.